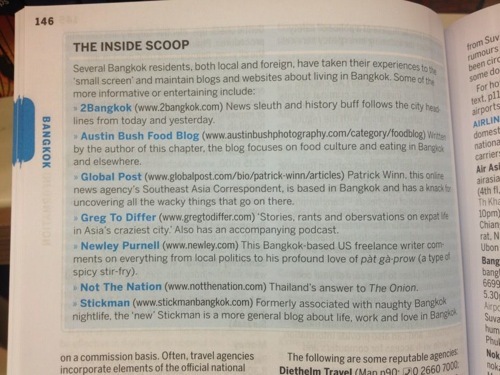 Thanks to Richard Barrow for pointing out that Newley.com is one of the Bangkok blogs mentioned in the new edition of the Lonely Planet Thailand guide book, which is out this month. 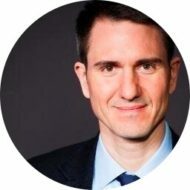 You may recall that Newley.com appeared in Lonely Planet’s last edition, as well. I am honored. How much did you have to bribe them for this?? Ha ha, good one, Saggy.